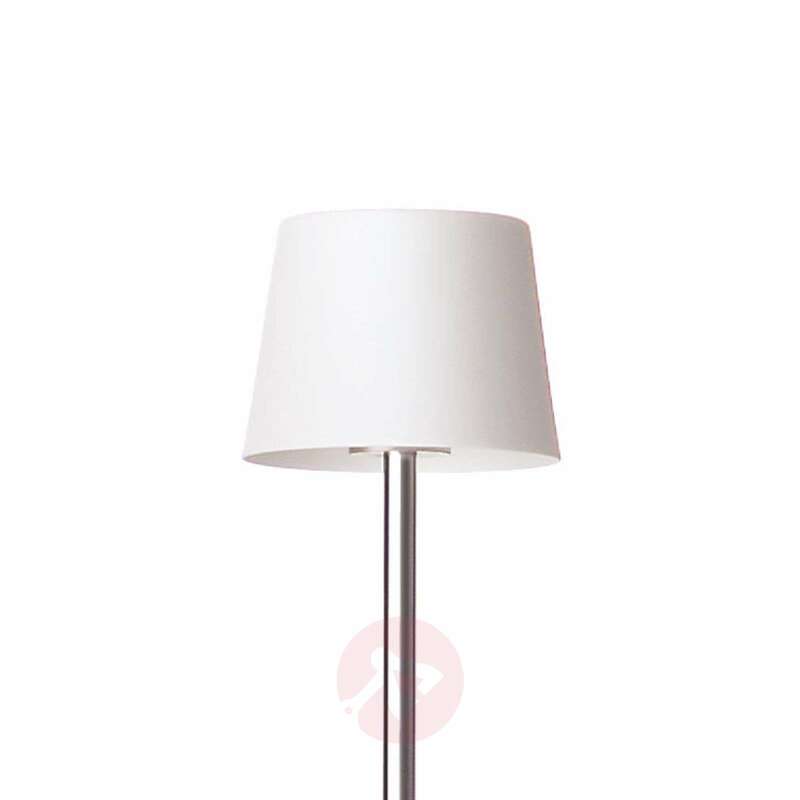 The special feature of the floor lamp Cut produced by Anta is the lampshade: this is made of bone china, which is very white, but also translucent. It is regarded as the best and finest porcelain and is a soft porcelain with a high level of edge impact resistance. 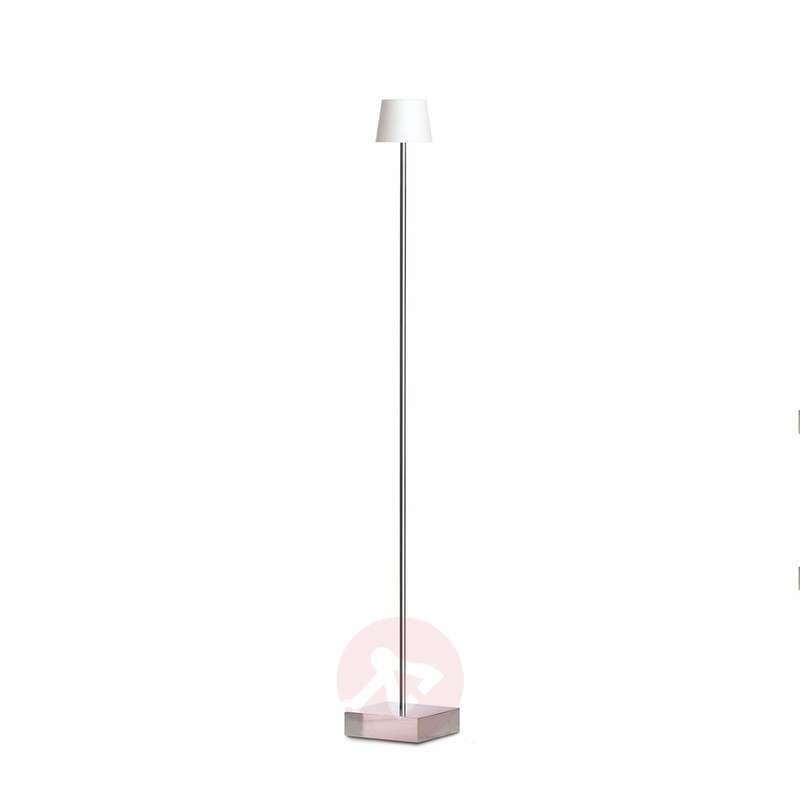 Due to this special lampshade, the floor lamp Cut appears very elegant, puristic and timeless - especially in the interplay between the lampshade and the body and base made of brushed aluminium. Therefore, it blends into a number of interior design styles without any problems. 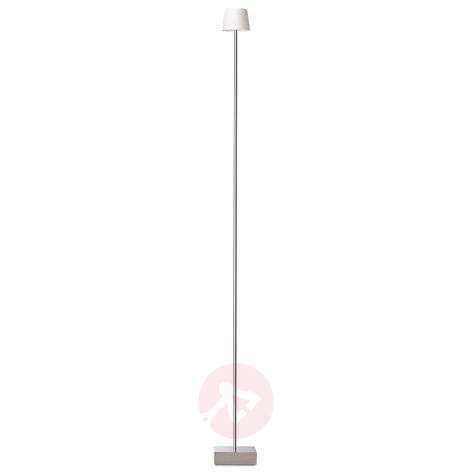 When an appropriate light bulb is used, the floor lamp can also be dimmed. 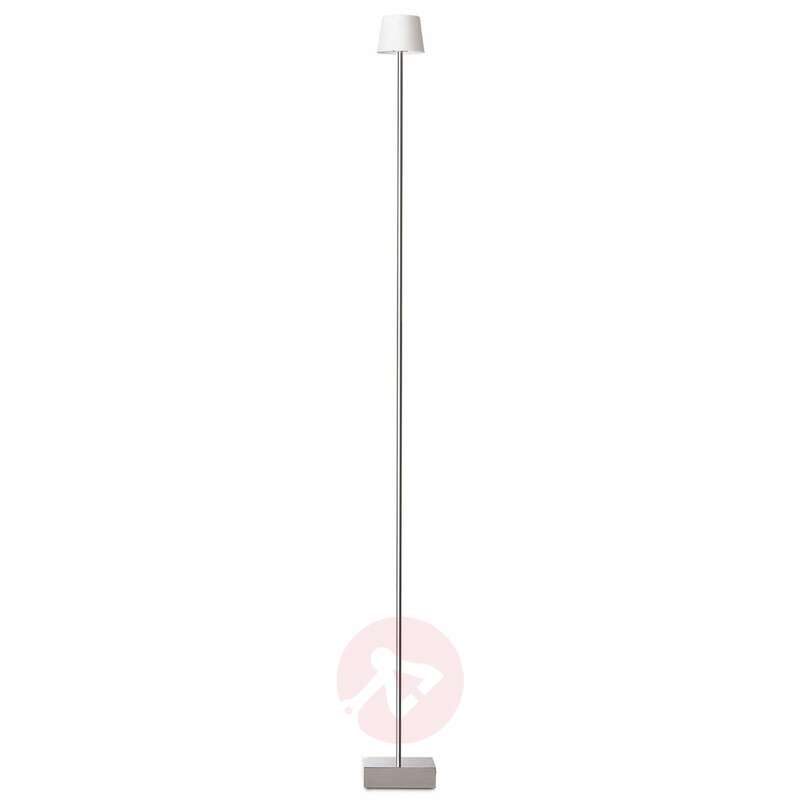 The touch dimmer is attached directly to the light and ensures that the brightness of the light itself is easy to adjust, even when you are sitting down. 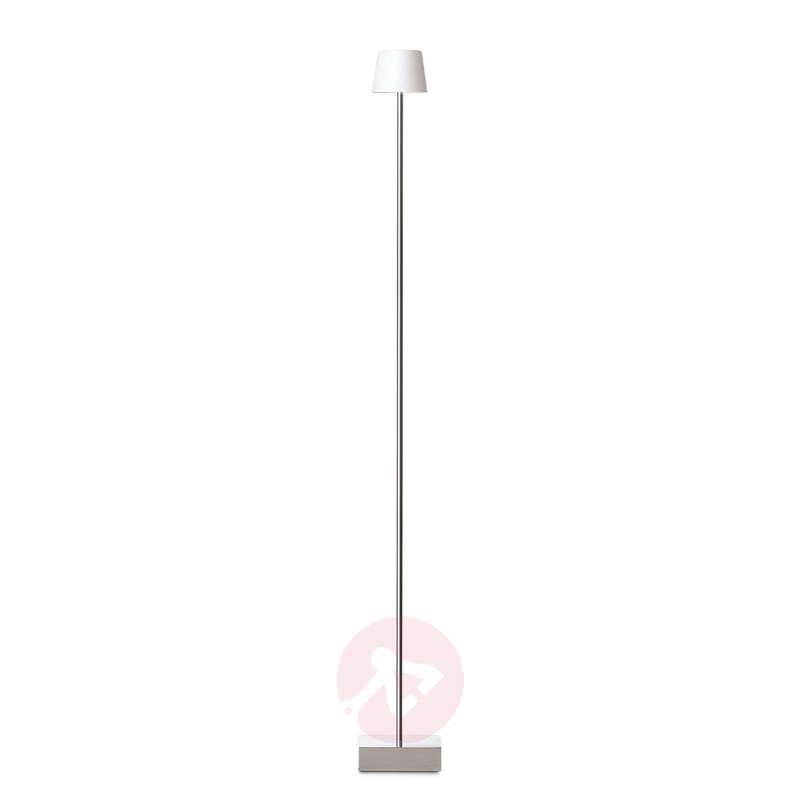 The Cut series of lights was developed by the industrial and interior designer Torsten Neeland, who lives in London, for the German manufacturer Anta. The light manufacturer Anta is now one of the most successful manufacturers in Europe and still produces its lights at its headquarters near Hamburg.